Street Cred: Tim "Timbaland" Mosley introduced drum and bass skitter beats and Punjabi sounds into pop and hip hop. He produced just about every hit from Missy Elliot ("Work It," "Get Ur Freak On," "The Rain (Supa Dupa Fly)"), most by Aaliyah (after she parted ways with R. Kelly), and some by others, including Justin Timberlake and Ginuwine. What's next: He'll soon release Under Construction, Part II , which he recorded as an artist with partner Magoo. His Beat Club label just put out Deliverance by Bubba Sparxxx, which Timbaland produced, and he's hard at work on the next Missy Elliot project, which he hopes to have out by the end of the year. 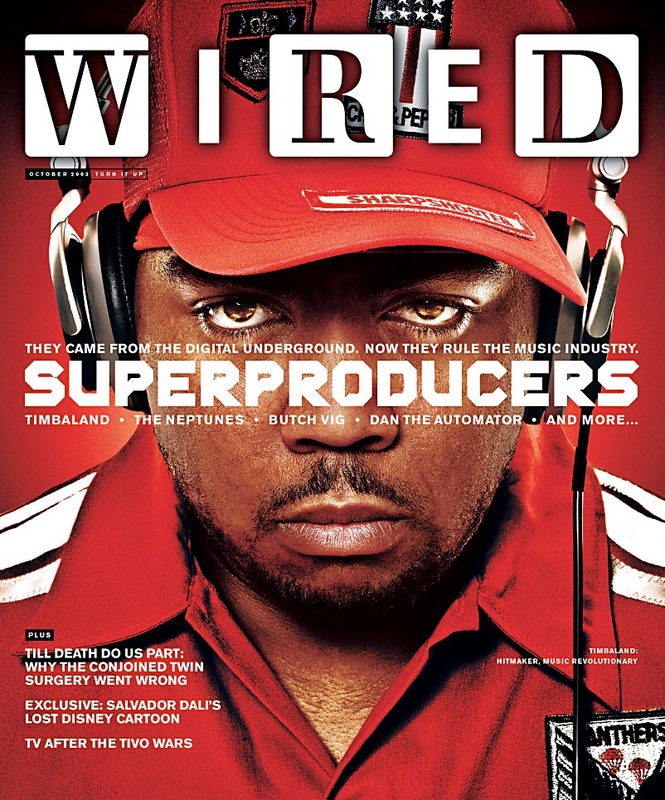 Behind the music: His longtime engineer uses Pro Tools, but "it's cheating," Timbaland says. "Anyone can do a song now." Why he gets respect: "When I hear a Timbaland song," says Pharrell Williams of the Neptunes, "it makes me want to work harder."